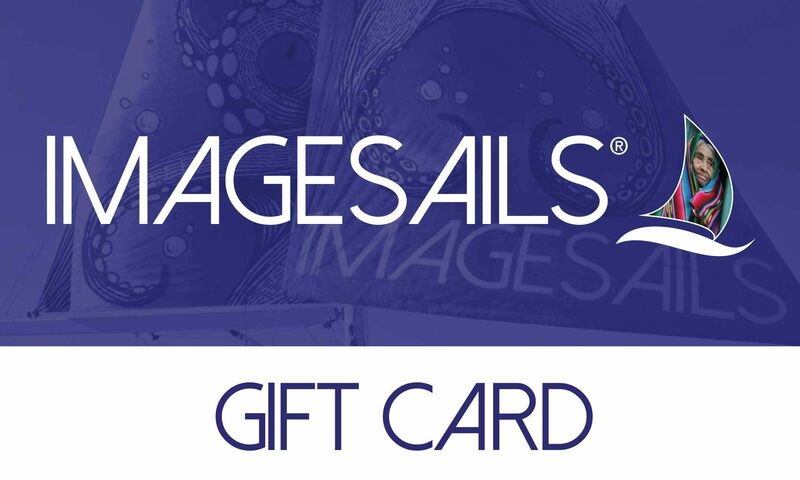 Looking to get the perfect gift for that perfect skipper? 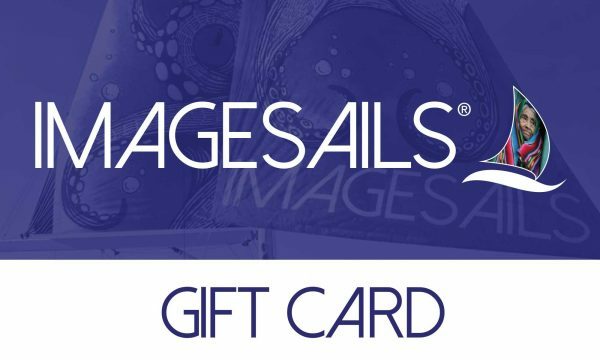 ImageSails offers numerous gift card options for someone who you know would love a beautiful ImageSail of their choice. 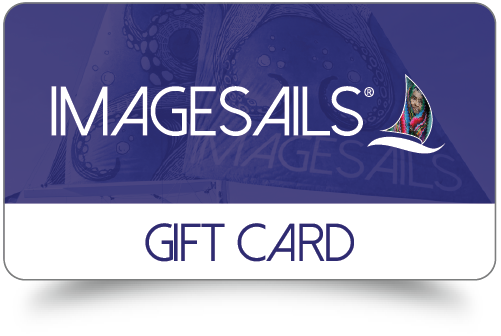 This gift card may be used with virtually any product or service on the ImageSails website. 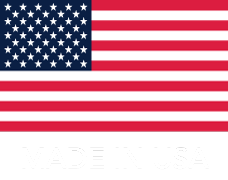 The gift card will be automatically emailed to the recipient and will be available to use upon checkout of their shopping cart.